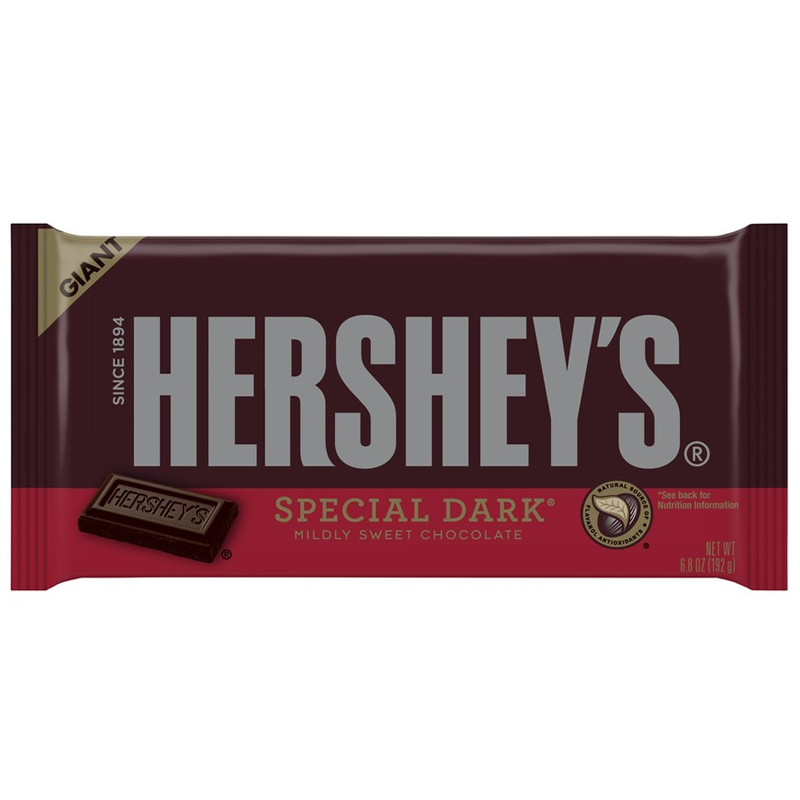 Hershey's Special Dark is a Dark Chocolate version of Hershey's famous American chocolate. 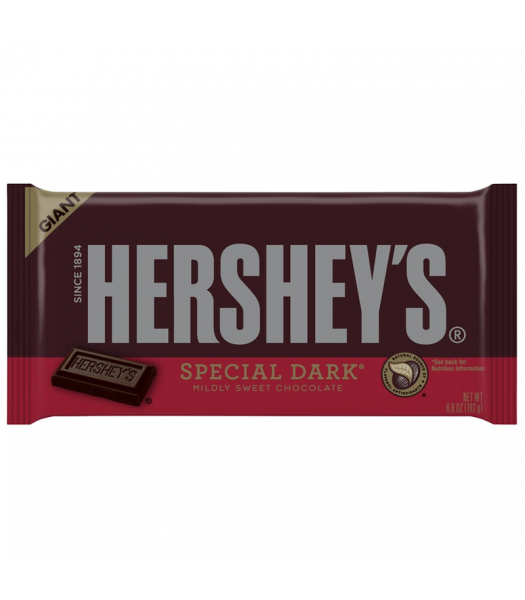 With 45% cocoa solids, this bar is packed with a far richer cocoa flavour than the standard bar. Perfect for eating or cooking with.